Success! 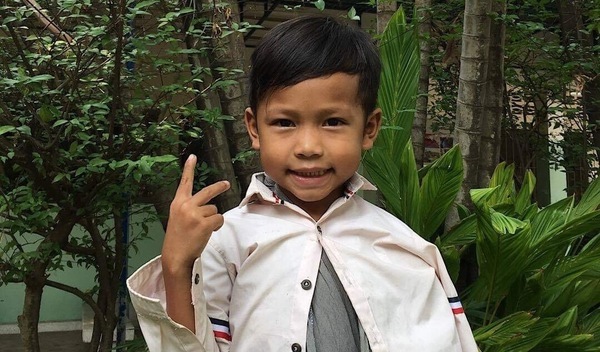 Heak from Cambodia raised $390 to fund bone surgery. 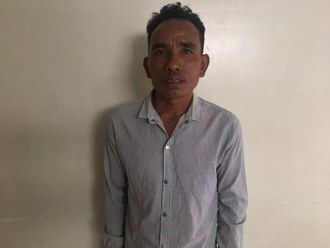 Heak's treatment was fully funded on March 30, 2019. Heak’s surgery went well and he’s been working with the physiotherapy team to improve the mobility and function in his arm. 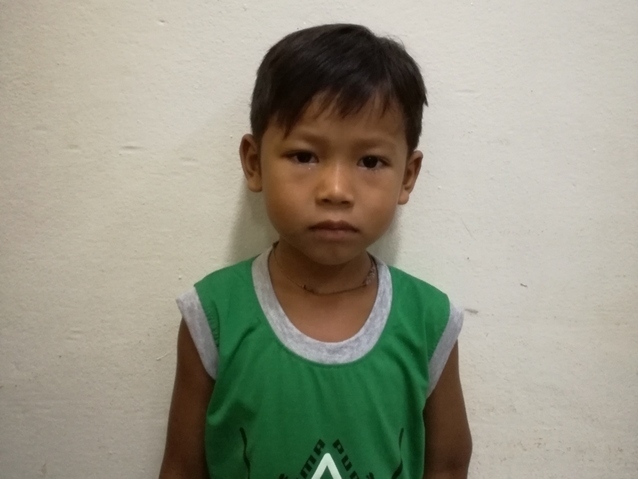 Surgery will allow Heak to greatly improve his quality of life and allow him to walk and play without pain. Heak is a boy from Cambodia. He really enjoys playing with his toys, painting, and watching television. Last year, Heak fell from a height of one meter, causing a fracture in his left elbow. He is unable to fully extend his arm and has difficulty carrying out daily activities. Surgery will help to correct the position of his elbow and realign his bones so he can regain full range of motion and no longer suffer any pain. The procedure is scheduled for March 14 and will cost $390. Heak's case was submitted by Lindsay Bownik at Children's Surgical Centre in Cambodia. Heak was submitted by Lindsay Bownik, Stakeholder Relations Officer at Children's Surgical Centre, our medical partner in Cambodia. 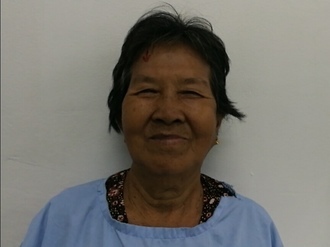 Heak received treatment at Kien Khleang National Rehabilitation Centre. Medical partners often provide care to patients accepted by Watsi before those patients are fully funded, operating under the guarantee that the cost of care will be paid for by donors. Heak's profile was published to start raising funds. Heak's treatment was successful. Read the update. Heak's treatment was fully funded.